This week on Let Them Be Little, we are challenging ourselves. 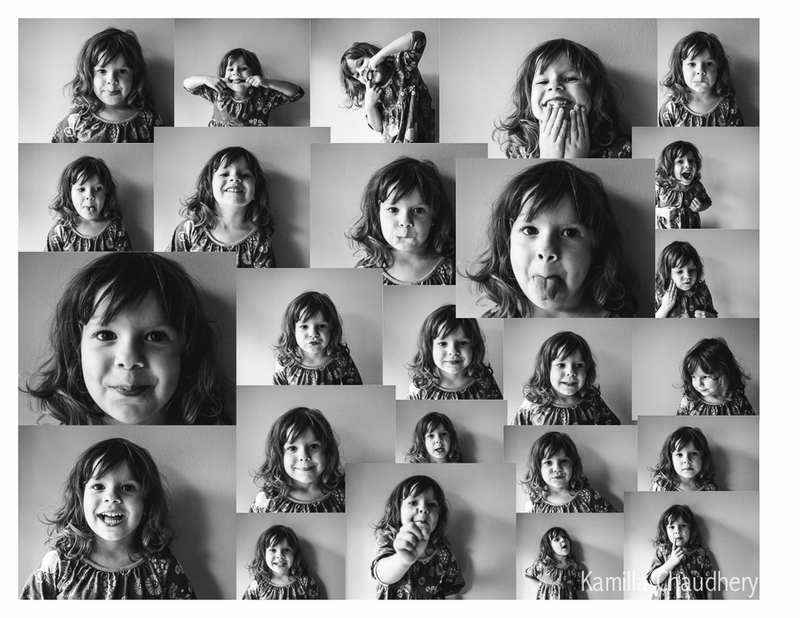 We have 90 seconds to take portraits of a kiddo and see how many faces we can get. I was completely nervous about this exercise, but once I did it, I have to admit that I completely loved it! Avery’s little face is SO expressive, and it was amazing how agreeable she was once she knew that I’d set a timer and would stop soon (and then we could do what she wanted – it seemed a fair deal, no?). The 90-Second Challenge was started by a photographer Brittany Putnam, and I highly recommend that all my photographer friends try it themselves. It’s a lot of fun! Please head over to Let Them Be Little to see everyone’s results by clicking HERE.